Alex is so proud to be a part of the awesome team of teachers here at the Performing Arts Studio’s Young Actors Studio! He is a graduate of Point Loma Nazarene University in San Diego where he received his B.A. in Music and minored in Theatre. Since starting out at the Lesher Center when he was 7, Alex has been performing across California- from the south in San Diego, to the north in Eureka where he was named “Best of the Best of Humboldt County” for his performances in 2012 and 2013. 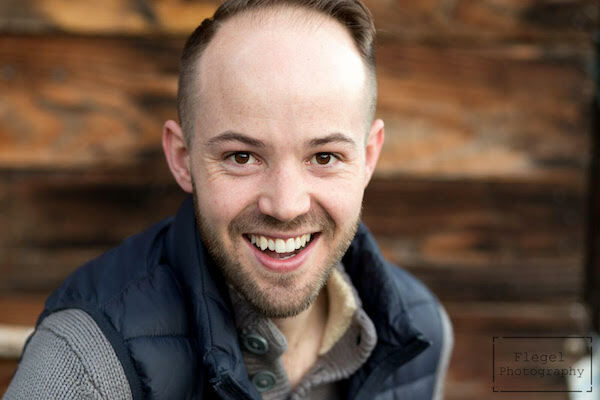 Since returning to the Bay Area in October of 2013, Alex has been lucky to be a part of Fantasy Forum Actors Ensemble as well as perform one of his dream roles as Enjolras in Contra Costa Musical Theatre’s epic 2014 production of Les Miserables. Prior to joining the Performing Arts Studio in the summer of 2014, Alex had worked as a middle school choir teacher as well as kids camp counselor and instructor at the Eureka Discovery Museum’s PalCamp- an arts and science summer camp in Humboldt County. Alex manages a health and wellness clinic in Walnut Creek and lives in Vallejo with his beautiful wife (and high school sweetheart) Erin, his newborn baby boy Anderson, and their two cats, Gob and Tobias. In his free time, he enjoys traveling, watching movies, camping, hiking, going to the theatre, playing music, and hosting game nights with his friends.